One of the smallest of the markets at the Marché aux Puces, Antica hosts only a dozen or so stalls featuring a carefully curated selection of everything from tapestries and ornaments to Art Deco and Napoleon III items. Check out the three last booths at the back, all managed by the same owner, for some nice paintings. 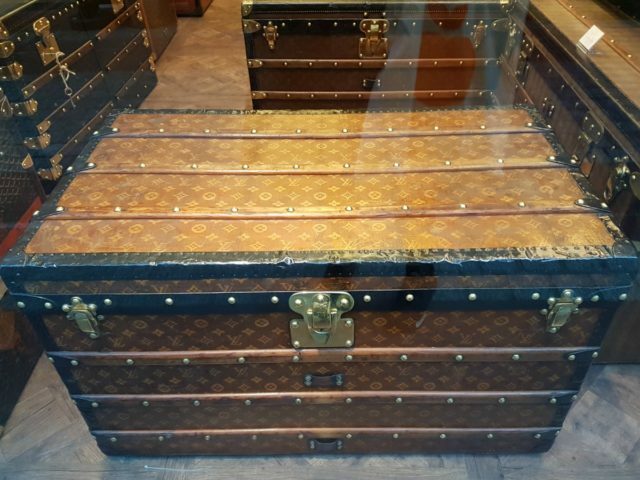 An old and prestigious market, 220 antique dealers and art merchants invite visitors to share their passion for furniture, jewellery and collectibles. With an emphasis on paintings and furniture from the 17th and 18th centuries, prices can be high so set a budget and stick to it. Founded in 1970, Cambo hosts 20 stalls over two floors. 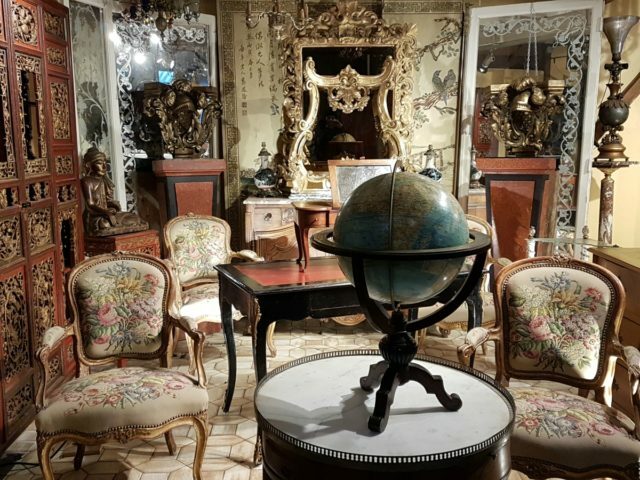 Here you will find furniture from the 18th and 19th centuries, as well as everything from vintage clothing and earthenware to old musical instruments. Upstairs, the space is dedicated mainly to decorative items such as ceramics, modern art, Art Deco and drawings. 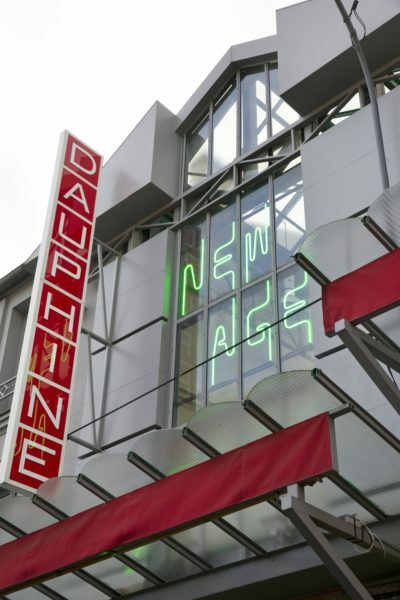 One of the largest markets at 6,000 m², Dauphine is also one of the more recent having opened in 1991. Today, it hosts 180 merchants with specialities including furniture and collectible items from the 17th and 18th centuries, art from the 19th and the 20th centuries and, in particular, rare second-hand books from every period. Also, check out the gorgeous chandeliers at Galerie Vonthron. The aptly-named L’Entrepôt (warehouse) could just as well be called le Marché Grand. Opened in the 90s, it specialises in larger items such as stairs, libraries and woodwork of old houses, bars, castles, garden pavilions etc. 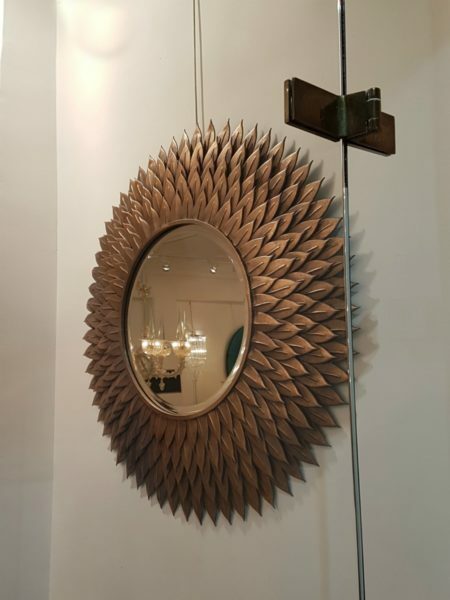 Traditional furniture and second-hand items are also sold there, as well as some nice boiseries, depending on what measurements you need and style. A place for specialities, here you will find collectible items such as posters, old weapons, bronzes, books, records and military clothing. Comprising two covered alleyways, accessible at the end of rue Jules Vallés, there are 120 stalls in all. Recently renovated, this market still retains a quirky charm. One of the most distinctive markets architecturally, the huge dome of Marché Malassis has become synonymous with the entrance of les Puces. Opened in 1989, the partly-covered alleyways on the ground and first floor feature items ranging from the 18th century to the contemporary. Check out the design-ware from the 70s, bar furniture, maritime items, beaded trimmings, jewels and more. For a break from the furniture, Marché Malik is home to sportswear and trendy clothing. Owing its name to an Albanese prince who visited Saint-Ouen and decided to settle, it started out selling mainly food and old uniforms. Today, it is popular with young Parisians as well as artists and trendy designers. One of the newest markets, the aptly-named Le Passage links the rue Jules Valles to the rue Lecuyer. Spread over more than 1 000m², here you will find unusual furniture as well as old objects and items from this century, such as ornaments, paintings, chairs and other curiosities. Regarded as the flagship market of Saint-Ouen, Paul Bert Serpette is known for being a bit of a trend-setter. Featuring some 220 dealers, they mix the best of centuries gone by with tribal art, jeweller’s craft and contemporary design, without raising an eyebrow. Drawing people from all over the world, the likes of Julia Roberts, Mick Jagger and Kanye West have all been spotted here. 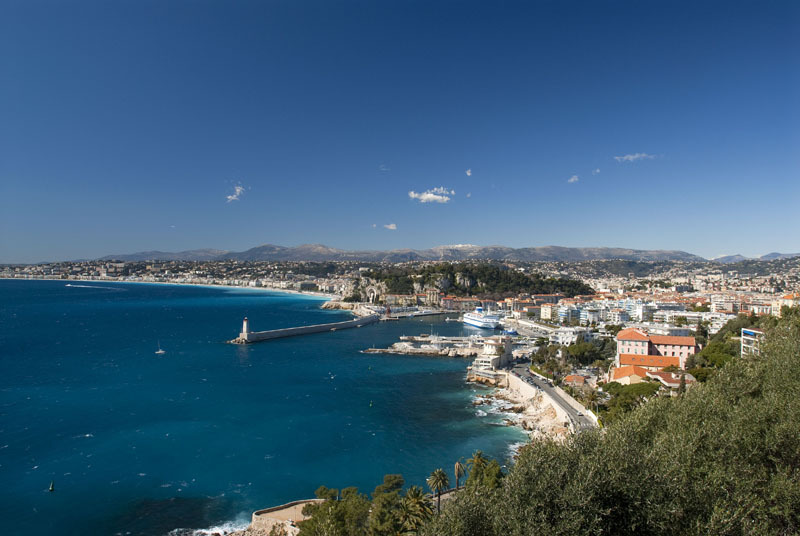 Not to be confused with the street of the same name, this is a small but perfectly formed market of a dozen professionals specialising in Art Deco and Art Nouveau with lighting, glass and bronzes from the late 19th and early 20th centuries. Look out for the beautiful lithographs of Mucha. If the markets we have mentioned so far sound eclectic, you ‘aint seen nothing ‘til you‘ve arrived at the Marché des Rues. 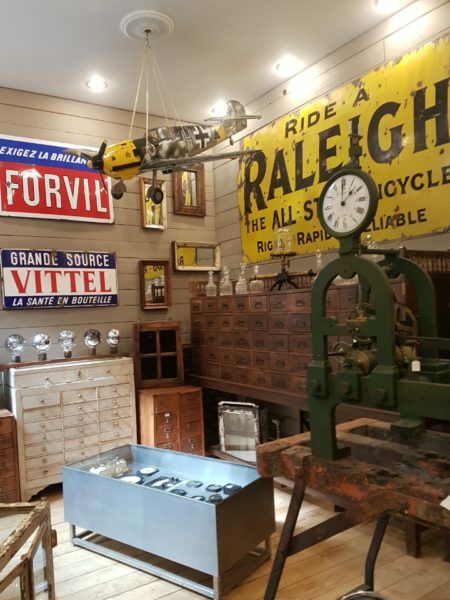 Here, you’ll find everything from old, vintage and design furniture, copies of antiques, military surplus items, second-hand clothes, graffiti art, factory furniture, Chinese homeware, old books… and much more. A double-whammy of markets, and also open most of the week, L’Usine and Lécuyer were once renowned for their international exports but now have their own loyal clientele locally. A mecca for professionals, they also appeal to dedicated bargain-hunters. The place where the Saint-Ouen flea market was born, Vernaison is the oldest market at Saint-Ouen. The first structured market on the site, it was created in 1920. Today, with its 9,000m² and more than 300 stalls, selling a wide selection of treasures, this is the one you won’t want to miss.